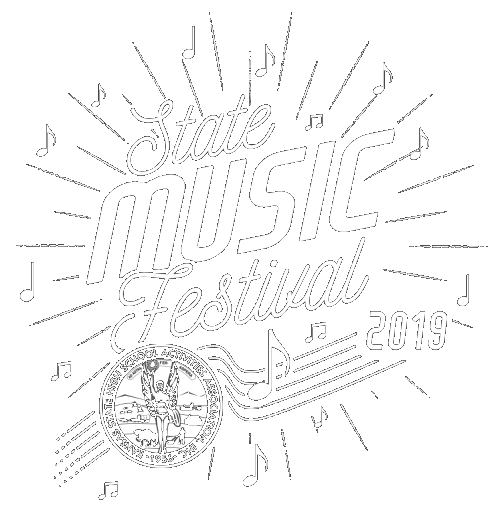 The Kansas State High School Activities Association (KSHSAA) as recommended by the Kansas Music Educators Association (KMEA) has adopted a Required Music List for KSHSAA State Music Festivals -Large Groups. The Required Music List identifies quality literature which music educators believe should be rehearsed and performed to present an acceptable and educational music performance. The Required Music List will be updated every three years by KSHSAA and KMEA with revisions provided by Kansas American String Teachers Association (KsASTA). This music list has been revised for the 2018-2020 school years. In 2017, Michelle Sweeten, KCK Sumner Academy, formed a new committee for final submissions to the list. KSHSAA wishes to thank Michelle Sweeten, Committee Chair and Angela Diaw, KCK Wyandotte High School. 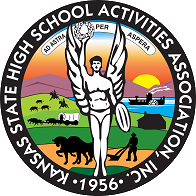 Web posting of the Required Music List and enforcement of music policies will be the responsibility of the KSHSAA. Web list may be downloaded but will no longer be printed or published. Due to the constant change in music publishing companies, this information is subject to change. Orchestra Literature Requirements: At least one composition shall be selected from the Required Music List in the appropriate classification. The school’s second designated group may perform music from one classification lower than their first large group. EXAMPLE: The second orchestra from a 5A or 6A school may select literature from the 3A and 4A Required Music List. String orchestras and full orchestras, with their principal's consent, may request permission to perform literature from one classification lower than the required level. All requests correctly submitted will be automatically approved. Similar requests must be resubmitted each school year.